The 2013 entry will mark the 16th year for the team in the event. 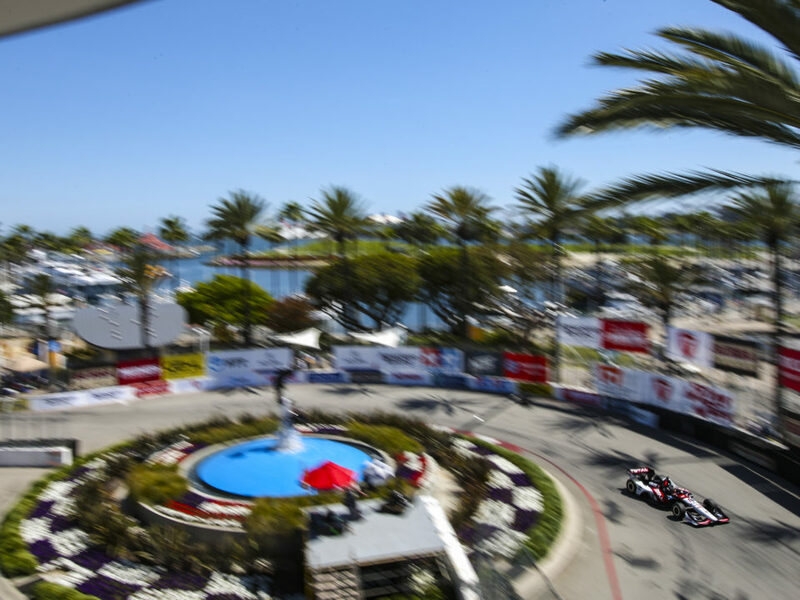 Prior to 2013, the team prepared a total of 28 entries for drivers such as Bobby Rahal (1992-1995), Mike Groff (1994), Raul Boesel (1995), Jimmy Vasser (2002-2003), Kenny Brack (2003, 2005), Buddy Rice (2004, 2006; DNC 2005 due to practice crash), Vitor Meira (2004, 2005), Roger Yasakawa (2004), Danica Patrick (2005, 2006), Jeff Simmons (2006, 2007), Scott Sharp (2007), Ryan Hunter-Reay (2008), Oriol Servia (2009), Graham Rahal (2010), Bertrand Baguette (2011), Jay Howard (2011), Takuma Sato (2012) and Michel Jourdain Jr. (2012). The No. 15 Midas / Big O Tires entry for Graham Rahal, the No. 16 Acorn Stairlifts entry for James Jakes and the No. 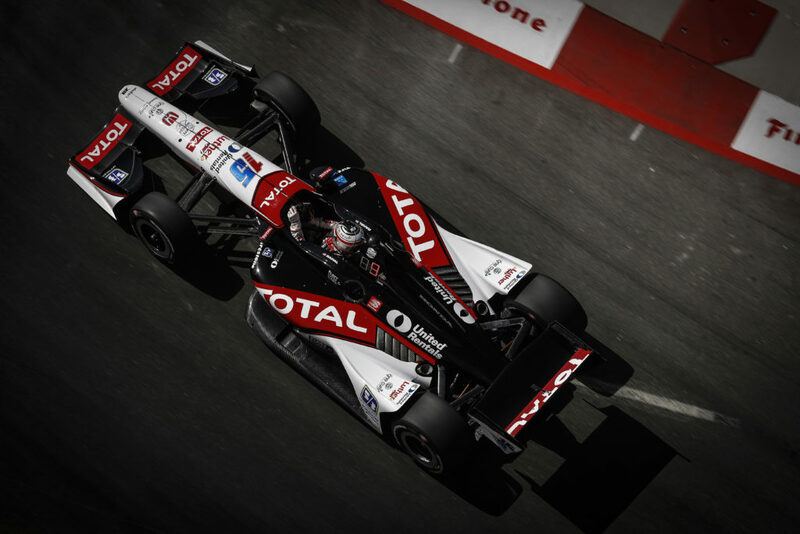 17 Office Depot entry for Michel Jourdain will bring that total to 31 in 2013. 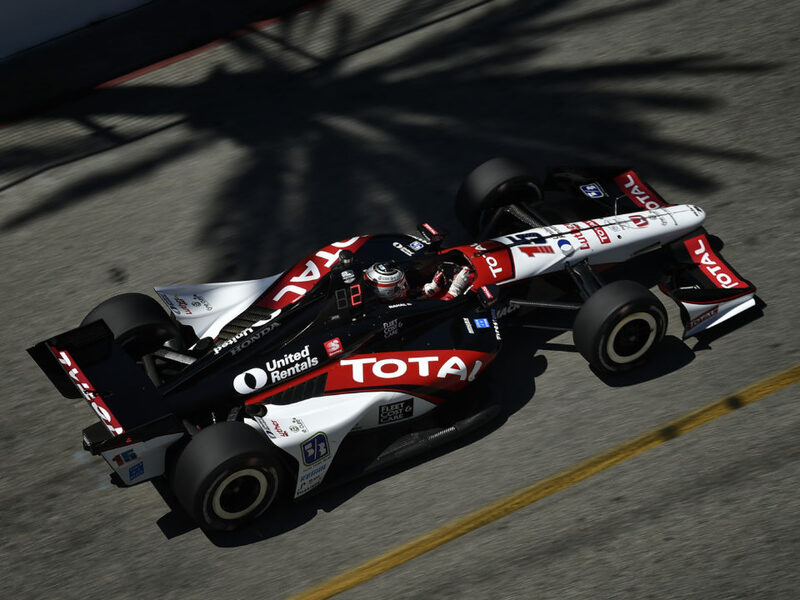 The team continued to work on the Indy cars on Opening Day and plan to get on track with Rahal. Jakes and Jourdain beginning Sunday, May 12. The 2013 race will mark Graham’s sixth Indy 500. He ran in the top-five in four of his five previous races here. In 2008, with Newman/Haas/Lanigan Racing (NHLR), he was the highest Indy 500 starter of the Champ Car transitioning teams with his 13th place qualifying effort but made contact on L36 after driving high to avoid the slower car of Lloyd and retired in 33rd place. He qualified fourth for NHLR in the 2009 Indy 500 but made contact on L56 while fifth and retired in 31st. 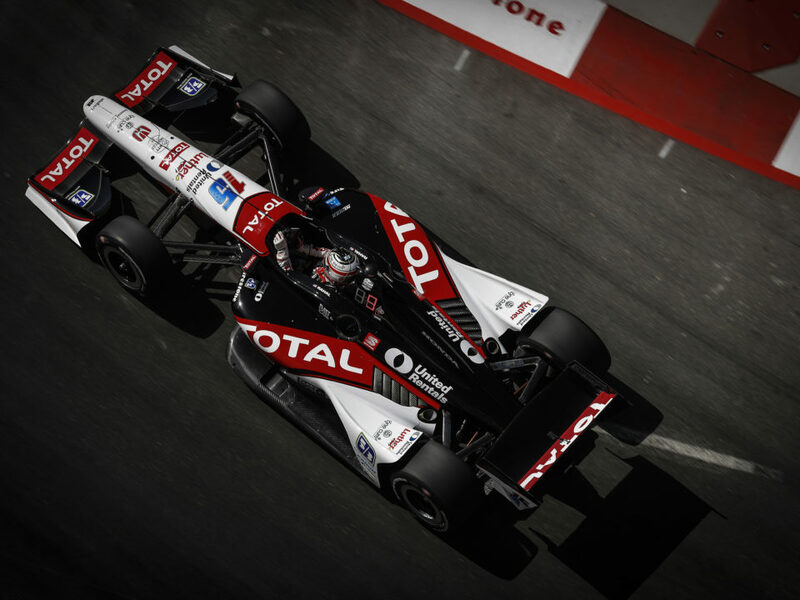 In 2010, he competed for his father’s team – RLL – for the first time in an Indy car. He qualified seventh and ran as high as second but a blocking penalty on L188/200 dropped him from third to a 12th place finish. He qualified 29th with Service Central Chip Ganassi Racing in 2011 and earned his best finish at Indy to date of third place after he led six laps. In 2012, he qualified 12th, ran as high as third and finished 13th for SCCGR. He believes his experience running up front, coupled with a strong race car, will help him and the team fight for their second victory here after being a contender the previous years. The 2013 race will be James Jakes’ second race here. He qualified 17th and finished 15th in 2012. In 2011, he attempted to qualify but the car was not fast enough. Both events were with Dale Coyne Racing. He plans to build on his experience in his second Indy 500. The 2013 event will be the third Indy 500 for Michel. 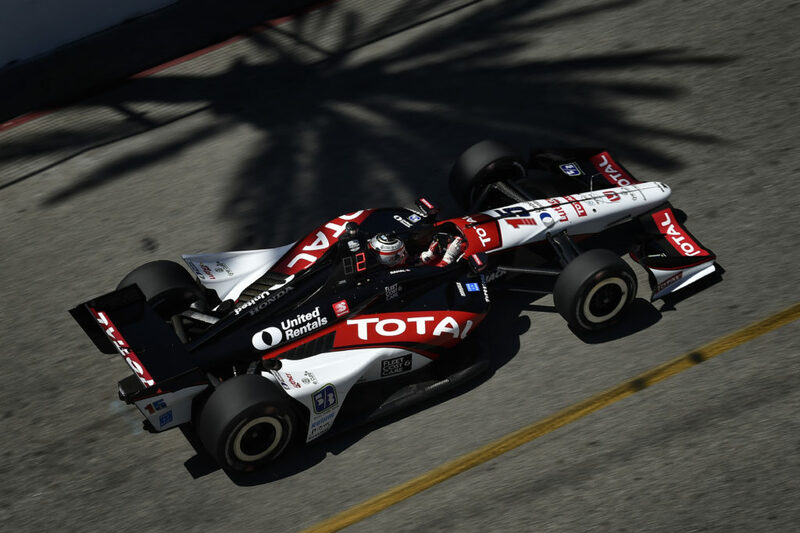 He returned to RLL and Indy car racing in 2012 after an eight year hiatus and qualified 22nd and finished 19th. In the race, he was called into a closed pit then penalized with a drive-through which put him one lap down after he ran in the top half of the field mid-race. He qualified eighth and finished 13th in 1996. 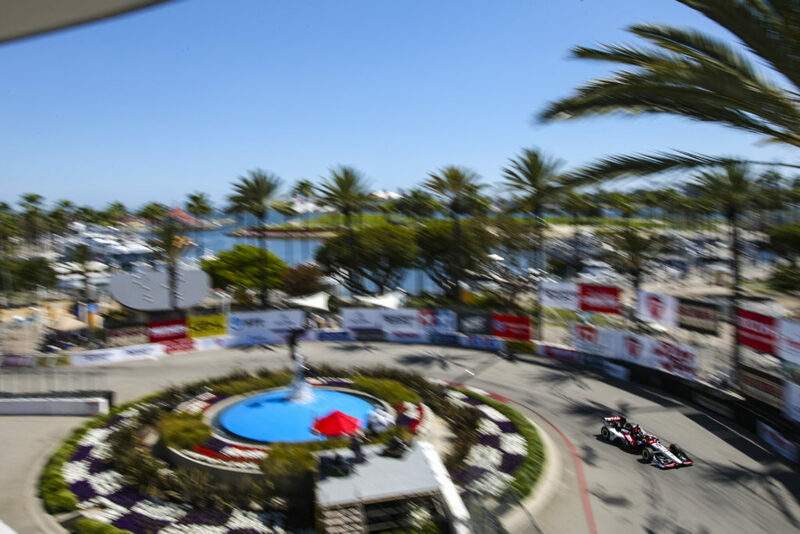 He is encouraged by the fact that the team ran well last year despite the challenges and is looking forward to getting back behind the wheel of an Indy car.